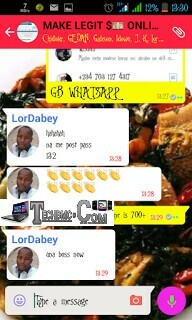 GBWhatsApp which comes with beautiful features is an alternative to the original Whatsapp you already know. 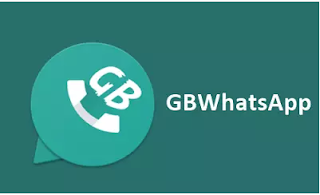 New GB whatsapp v5.30 and v5.40 has been released, get them here. ♥ Make change of the app icon and that of notifications and so many other beautiful features you can't afford to miss .. Discover lots of them and share with us here..
==>Check out the Latest Data Plan Subscription Codes For GB Whatsapp, Facebook And Twitter On MTN, Etisalat, Airtel, & Glo Networks. NOW CLICK HERE TO DOWNLOAD THE FIRST APK. Com.gbwhatsapp ( 2nd WhatsApp ) this particular GBwhatsapp was embedded to work on its own without it replacing the original whatsapp you have installed. So that means, when you install it, it will not tamper with the original whatsapp you have and will only act as second whatsapp on your phone. CLICK HERE TO DOWNLOAD THE SECOND APK. 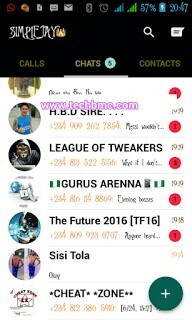 Com.gbwhatsapp3 (The 3rd WhatsApp ) This particular one will serve as third whatsapp on your device, leaving the already installed whatsapps intact. You now have up to three whatsapps on your smart device. CLICK HERE TO DOWNLOAD THE THIRD APK. 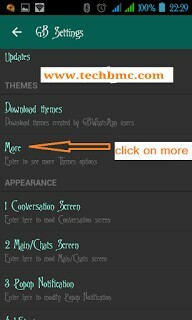 First thing to do, is to download the theme by clicking here. ==> Now, from the settings menu, nevigate to MORE. 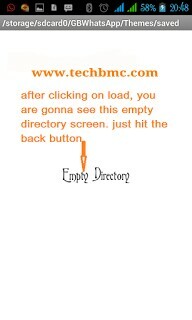 Below are the screenshots for the steps. ==>Now, You must have seen the theme file in the folder you downloaded it to, next, click on it and wait for it to load all it suppose to upload. 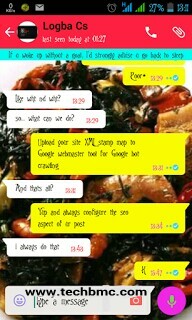 When it must have finished with the loading, just close it and open the GBwhatsapp to see the beautiful theme and all it came with. Even as that, you can still customize it to your own taste if you like. To do that navigate to GBsettings and play with the customize settings. If you want our free browsing and latest tech related news to reach you first before others, kindly drop your number below and surely you will be added. Got any question, use the comment box below and Don't forget to share the post and as well like it too. Thanks.